Unbroken: This was the first historical non-fiction book that I ever read, and I couldn't put it down. 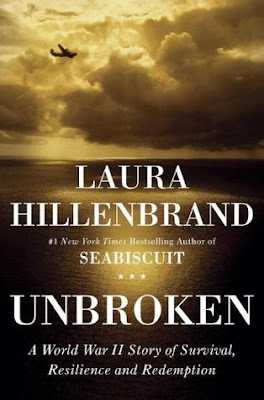 Hillenbrand does an amazing job of making you feel like you're right there with the soldiers, and like you know them through intimate and personal detail. It read much more like a novel and gives an incredibly clear and open-minded view of World War II and the life of a POW. Me Talk Pretty One Day: David Sedaris was the first writer in my young adult life who made me laugh out loud. His books of short story memoirs are hilarious, brilliant, and raw, and you'll want to read them again and again. 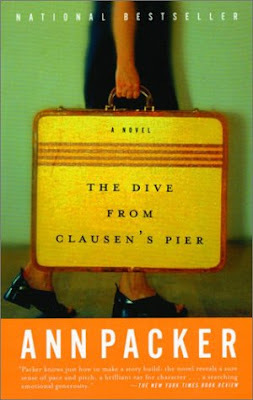 The Dive From Clausen's Pier: This coming of age story is about embracing life, love, and growing up. Through the big and small chapters of life, our protagonist Carrie changes before our eyes, and many moments remind the reader just how monumental the little things can be. 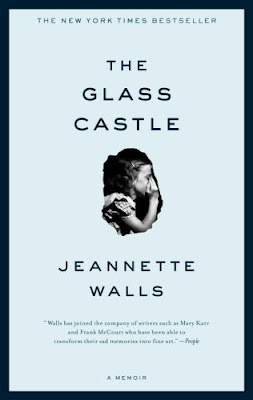 The Glass Castle: For anyone who hasn't read this book yet, stop whatever you're doing and get to the book store or library. Walls takes us on a journey through her troubled upbringing with parents who didn't believe that the law applied to their family. It's jaw dropping at times, sometimes painful, and always honest. 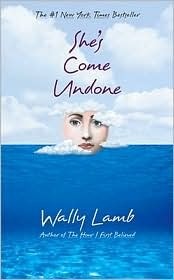 She's Come Undone: I've written about this book before. I read it for the first time over a decade ago, and have revisited it almost annually ever since. In the beginning of the story, Lamb introduces us to a young Dolores, who we learn to love and root for throughout her tumultuous life. You'll grow up with her, share her journey, and you'll never forget her. I'm planning on starting an online book club soon! You should obviously join. Thanks for sharing these reads. Starting a book club is an awesome idea. Books and wine. Yumm!! I need to borrow a book or two when I get home! Have you read Left to Tell by Immaculée Ilibagiza? 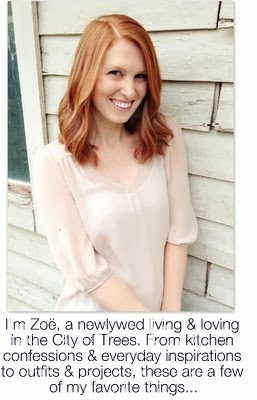 It's on my list and have been meaning to share it with you!